Ryerson University Library & Archives » News » Copyright and Scholarly Communications » Celebrate Open Access Week with Ryerson Library! 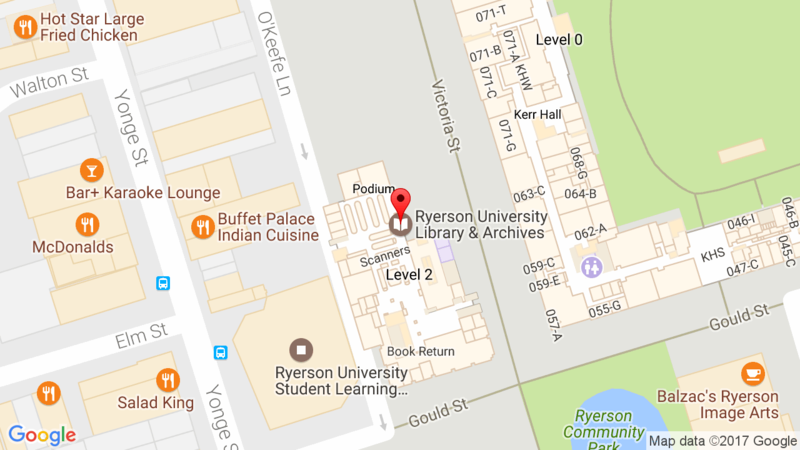 Celebrate Open Access Week with Ryerson Library! International Open Access Week takes place October 19th to 25th, 2015! Open Access material is work that is made legally available on the public Internet with no restrictions so the anyone can access the full text. To celebrate this important cause, the Library is proud to host the following events. This documentary film will be streaming on Tuesday, October 20th between 10:00 AM and 5:00 PM in the SLC amphitheatre. The film depicts the life of American computer programmer, writer, political organizer, Internet activist, and lifetime open access advocate, Aaron Swartz. Anyone can register for this free webinar to watch it online, or you can drop by LIB489B on Tuesday, October 20th at 2:00 PM and join library staff for a group viewing. Reports find that perceptions of open access publishing are changing for the better and that more and more faculty members are seeking out OA publications for maximum access and impact. However, other researchers continue to avoid it, and those who are early in their careers still aren’t sure how to fit it in their publishing priorities. In honor of Open Access Week, this one-hour webinar will feature three faculty members who will discuss why researchers do – or do not – publish in open access outlets and how they look to librarians for support in this process. Alan Daly, Chair and Professor of the Department of Education Studies at the University of California, San Diego, will discuss how open access publishing is the best option for the individual researcher and the research community as a whole. Bruce Herbert, Professor of Geology and Director of the Office of Scholarly Communications at Texas A&M University, will discuss why researchers at his institution avoid open access outlets for publishing research and why subscription-based journals remain the best option for many. Shannon Audley-Piotrowski, Assistant Professor of Educational Psychology at Smith College, will discuss publishing priorities for early-career researchers. When combined with creative commons materials, public domain historical materials, and open access journals and books, the Fair Dealings Exception to the Copyright Act implies a greater amount of available content. Learn where to locate free textbooks and images to augment your PowerPoint slides. Michelle Schwartz, LTO Research Associate, and Ann Ludbrook, Copyright Librarian, will offer tips, resources and information on library services available to reduce the work required to compile course readings. Dr. Nancy Walton, Director of e-Learning, will discuss practical application of open access materials to enhance your teaching. This entry was posted in Copyright and Scholarly Communications, News by Brian. Bookmark the permalink.